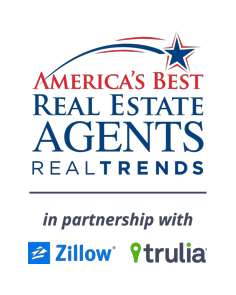 See our Featured Videos - Our top realtors are here to help! Check out our Featured Videos and feel free to share them with your friends! Check back often as we have more local city videos coming soon!